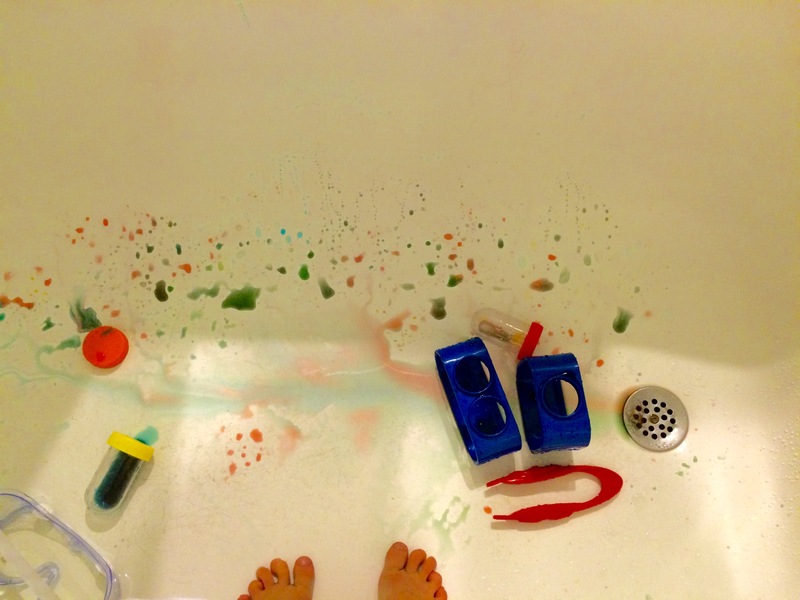 What does mindfulness have to do with creativity? So much. Check out this Q and A with CMA‘s Teaching for Creativity Institute from an event I did on January 21 on mindfulness and self-care to find out more. 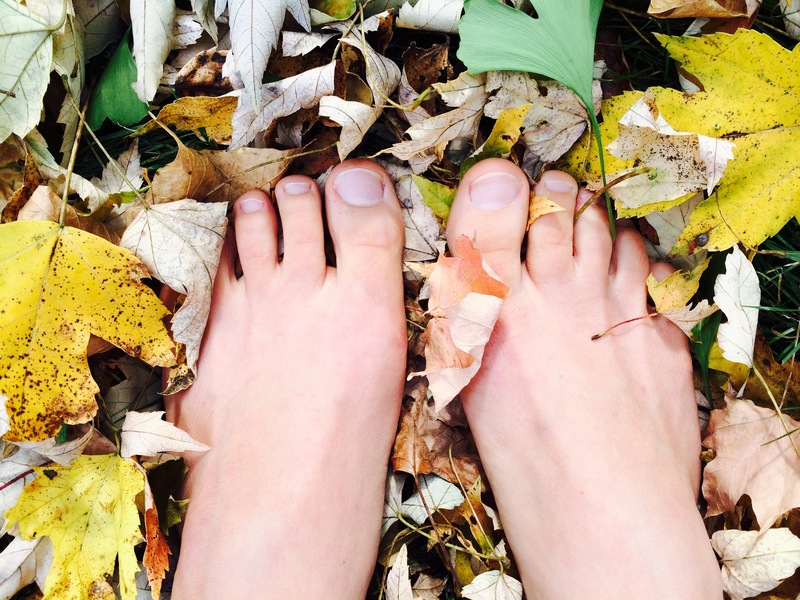 How does mindfulness assist in the creative process? Creativity is an inherent aspect of the human condition. However, our mindsets, beliefs and self-talk can create obstacles to accessing it. Mindfulness cultivates ways of thinking and being that can counteract these obstacles. To use an example, I facilitate an activity where I ask participants to make their brains out of Play-Doh in either an abstract or a figurative interpretation. They are then asked to explain their brain in a small group discussion. Afterward, each person reflects independently on the sensations, thoughts, and feelings experienced during the activity. This type of limiting self-talk is automatic for many of us. Feeling as if there is a right way to do things, comparing with others, and worrying about how we might be judged are all obstacles to our creativity. Mindfulness is a way to distance ourselves enough from these self-limiting beliefs to engage and share safely what is within. For more on the connection between mindfulness and creativity, check out the Mindful Creativity page on my site. Does it get easier to be mindful? How will I know when I grow? It does get easier… sometimes. Our brains naturally wander, and formal mindfulness practice is one way to “train” our brains to not do this as often. I have had my own mindfulness practice for a couple of years, and I have seen many very positive results in my life, but there are still times when I am triggered and engage in rumination, negative self-talk etc. It just happens with less frequency. There is no clear cut timeline for when and how each individual person will grow and how. Many research-based programs are eight weeks of daily practice, and there are documented results that this will create some brain change. At the same time, each person has their own disposition. Some people are naturally more mindful than others, too. On a personal note, I was not one of those “mindful” people before I started this journey. My brain had a lot of stories, there was a lot of rumination, I often disappeared into my own world and noticed little around me. Change may have happened slower for me because of this. However, I also needed the practice a lot more, which gave me the impetus to continue. There are negatives and positives to every situation. You can know your own growth by keeping track of your day-to-day life. When I first started my practice, I journaled after every sitting and noted how I was feeling in that moment, how that day had been for me emotionally, and times when I had experienced moments of mindfulness (or lack thereof). This created a way for me to look back and see that, yes, I was in fact making progress. Change research shows noting small successes can help us to continue. They give us hope. I think the journaling helped me with this. 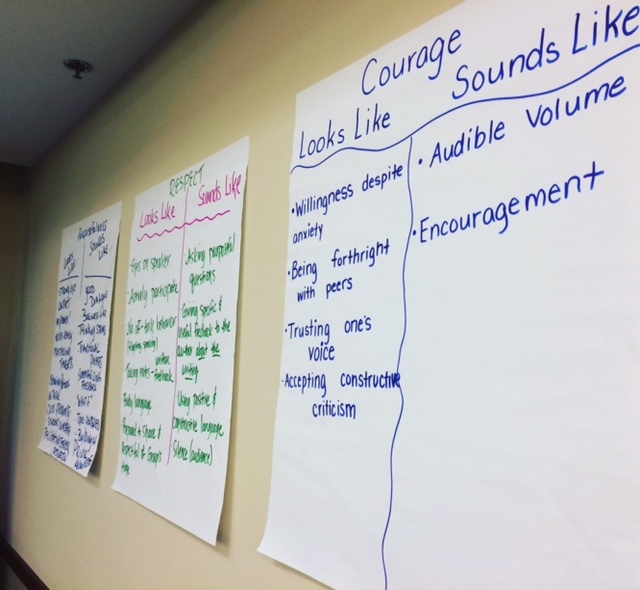 On November 9, I facilitated a Writer’s Workshop at the Educational Service Center. Below you will find the Q and A and some resources I use for the event. During the workshop, we defined the importance of environment for the vulnerable work of sharing our writing together. The qualities the group determined were most important were: Courage, Purposefulness, and Respect, affectionately given the acronym CPR. Also, here are the TEDTalks from Brene Brown on vulnerability and shame that I mentioned. There is an enchanting beauty found along the simplest paths of life. Mostly this is a metaphor, but sometimes, if you are open enough, it is literal, too. Last Sunday on an early-morning walk so cold that our fingertips were icy-cold bits of numbness, I had to dance and skip alongside Mel to keep from becoming too chilled. Despite the cold, however, we walked for hours, and along the path we encountered some wondrous little surprises that enchanted us both. 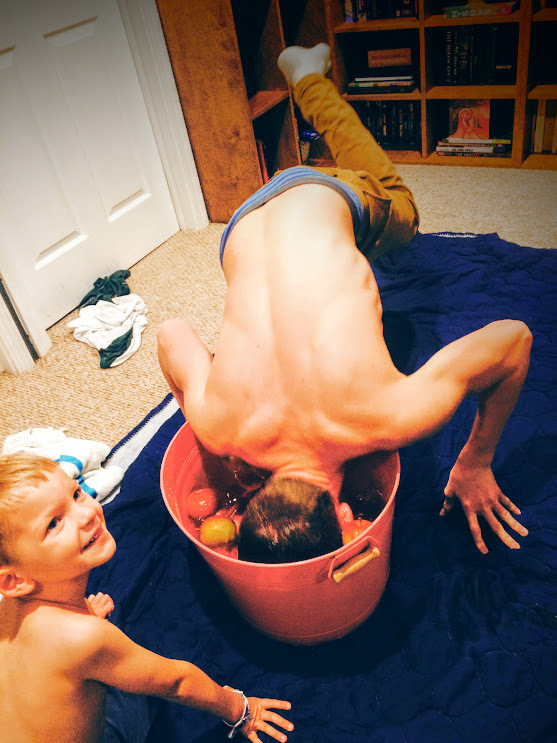 Last month, we decided to bring back the old tradition of apple bobbing. Unsanitary? Very much so. Also a great play time opportunity. While researching for my play workshop, I came across an interesting concept called neoteny. According to the Scientific American article “Being More Infantile Might Have Led to Bigger Brains,” neoteny is “the retention of juvenile features.” For example, humans have big eyes, flatter faces and far less body hair than a mature chimpanzee, our closest ancestor. Basically, we have many of the features of a baby monkey. We have a slower maturation process than chimps, too. Lectio Divina, or “divine reading” is traditionally a form of contemplative practice from the Christian faith tradition where one studies scripture seeking messages from God. 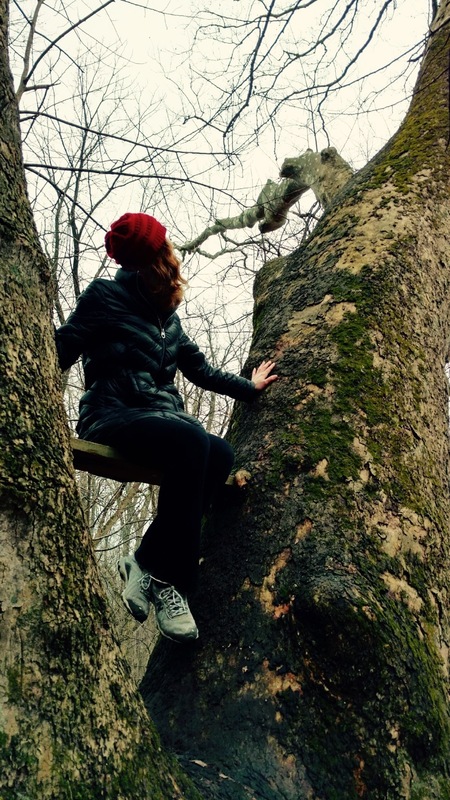 Today, it can also be used as a contemplative practice where one meditates on a text of choice, often times a poem, seeking individual connections and meanings. My little Sawyer is a scientist. He is an artist. And he doesn’t have a problem with blending the two. Hopefully his little world will stay creative like this forever. Hopefully he never gets the message that we have to be one thing or the other. Or really one of anything, totally. 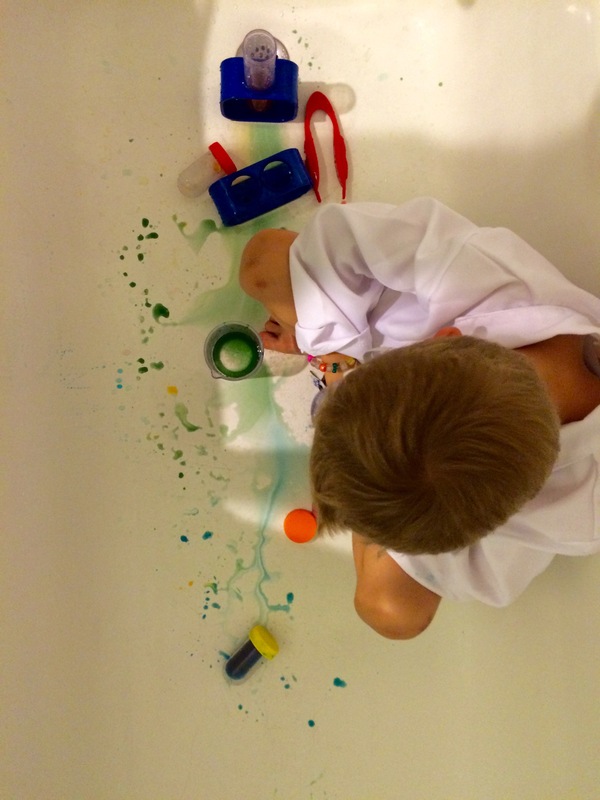 A few weeks ago, he ordered a science kit online and one of the projects was to blend colored water in test tubes. 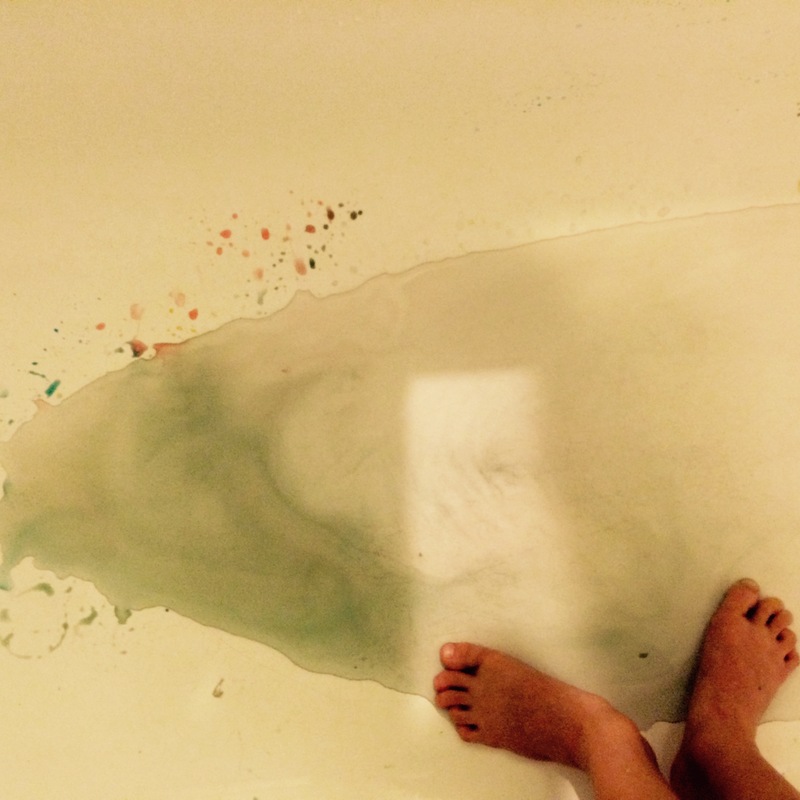 He sat in the bathtub and made his science project into an artistic expression- a temporary rainbow. 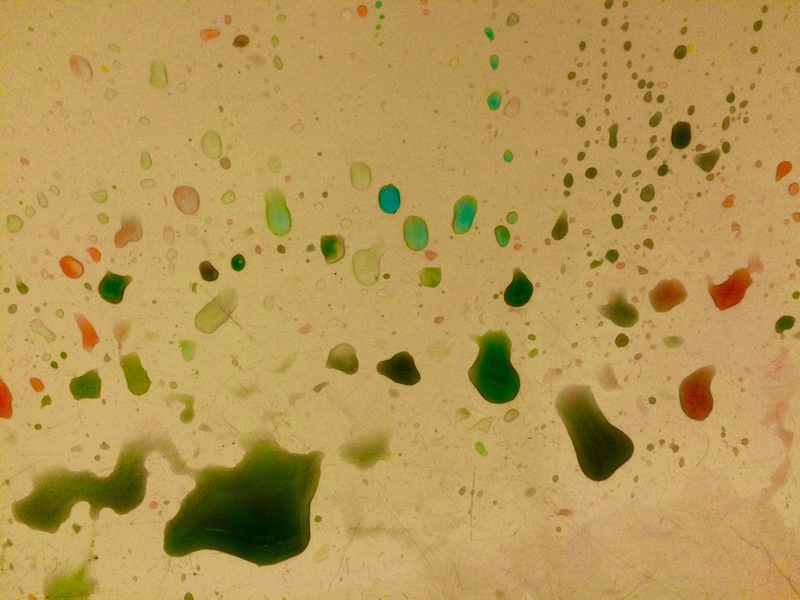 Where do you find intersections between art and science in daily life? Post your comments here or email me via the Contact Tab.